Nothing could be finer than living in The Oaks. Everything you need is on one floor (no interior stairs). 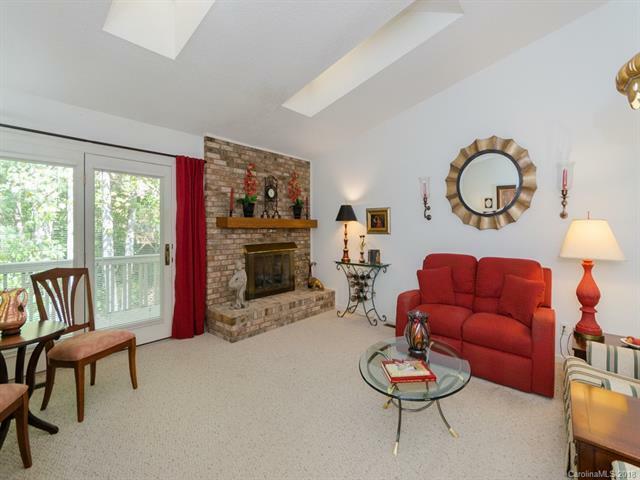 Great Room has gas log fireplace and glass door leads to large deck that is half-open and half-screened. 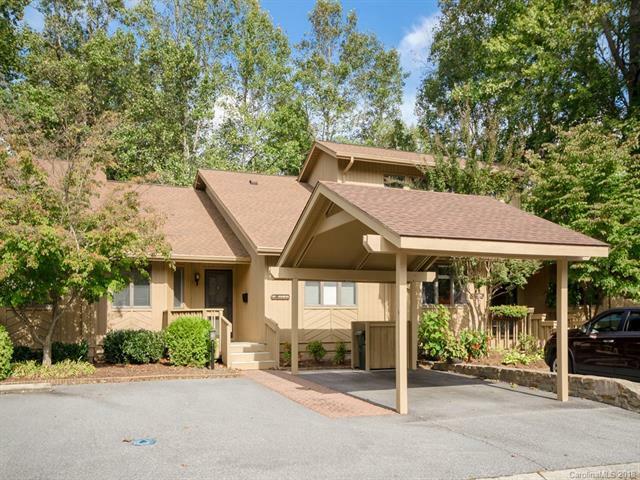 Both overlook beautiful year-around green space that provides ample privacy. 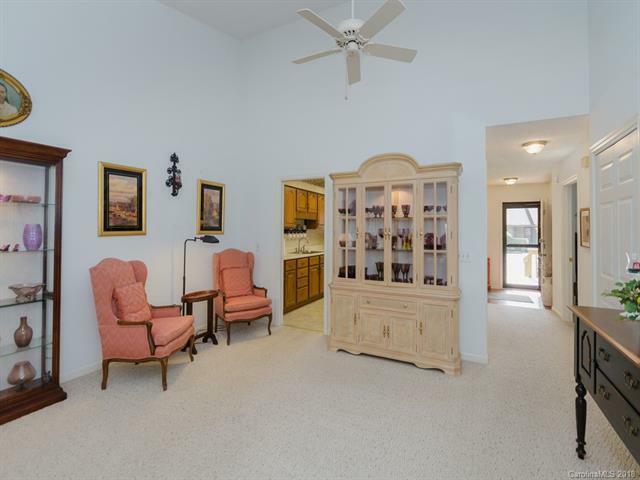 Kitchen has spacious eat-in area as well as multi-purpose space used for family dining and conversation. Both bedrooms are en suite and have walk-in closets. Both attic and stand -up crawl space are perfect for extra storage. 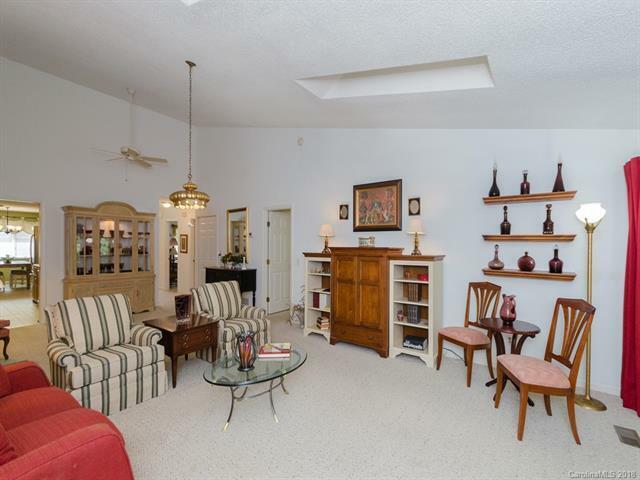 Meet your neighbors at numerous events and enjoy the indoor heated pool and outdoor tennis/pickle ball courts. You have no more yard responsibilities ,so, just lock your door when you go on a trip. Make an appointment to see it today.